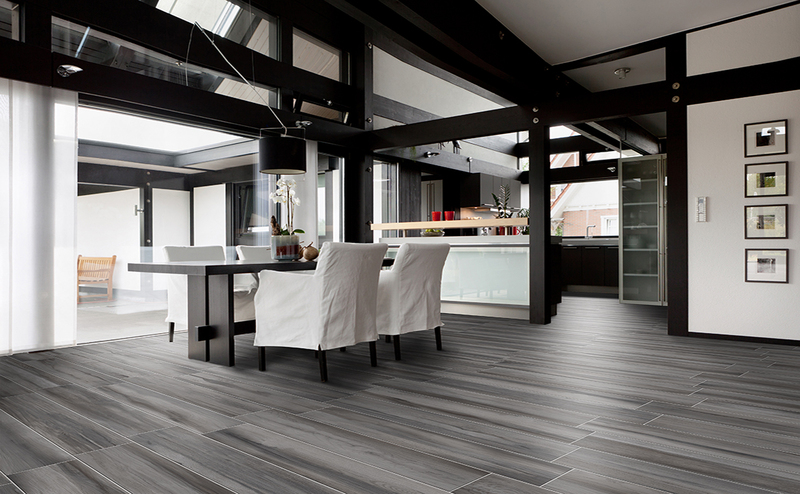 The opportunity to create a sensational look just by using the the bold hues and the unique characteristics of this tile in a simplified manner is our desired goal. 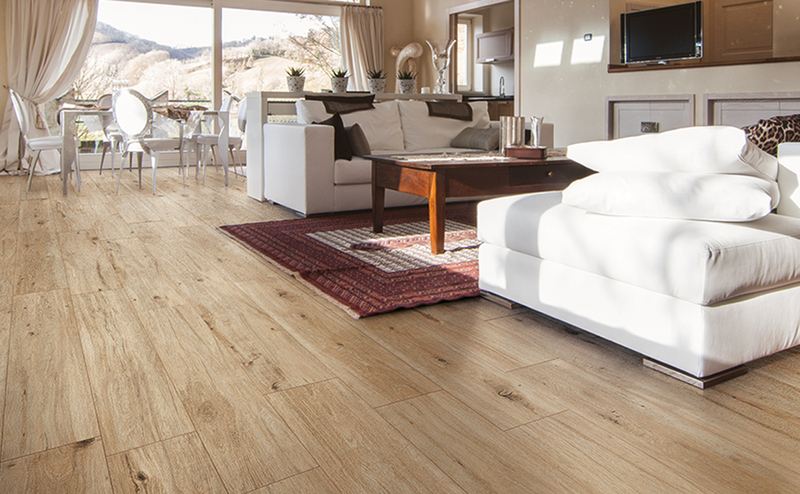 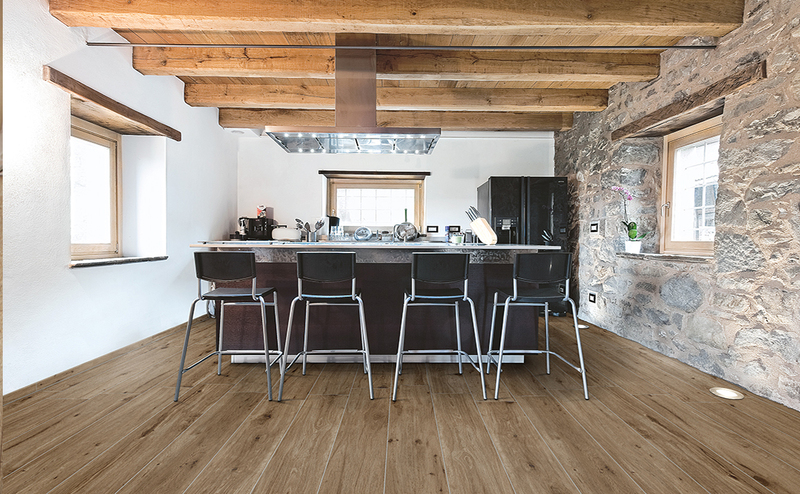 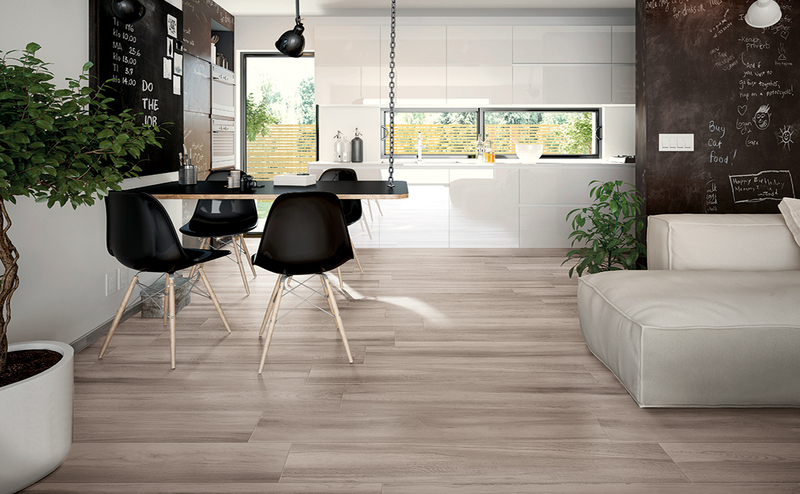 Amazzonia offers wood look porcelain tiles that showcase a natural look of trees by using the character of the grains and knots. 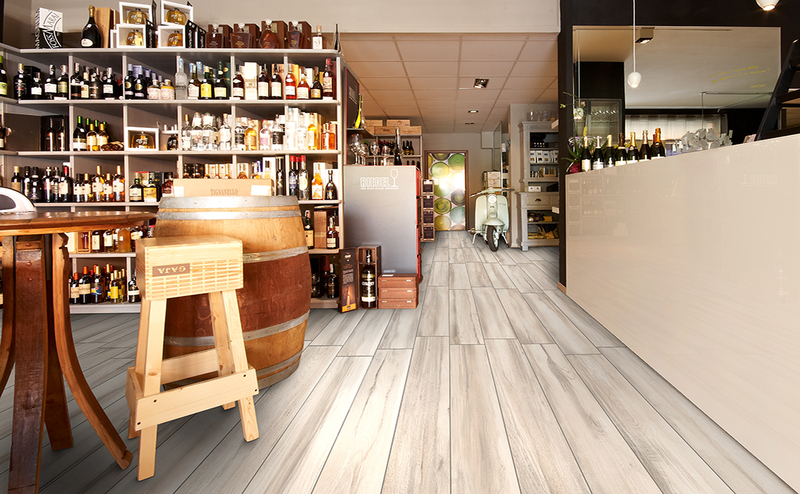 Amazzonia has a wide variety of shades both subtle and natural to accomplish an innovative and contemporary look to any location whether it be a home or public place. 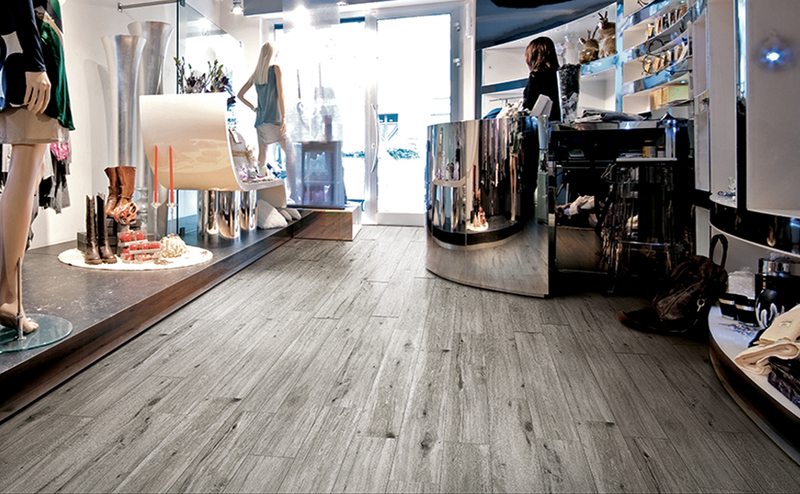 This tile is extremely versatile it can be installed on walls, ceilings, or as flooring.